Providing Quality Vending Service for over 60 Years! 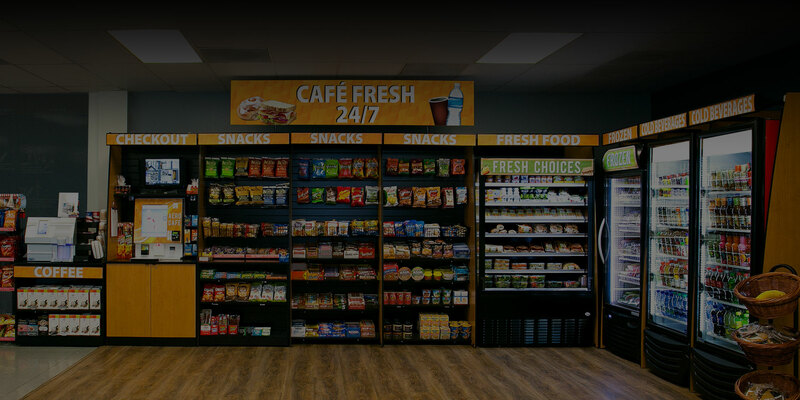 Offering state-of-the-art snack, beverage and food vending machines stocked with the brands you love! 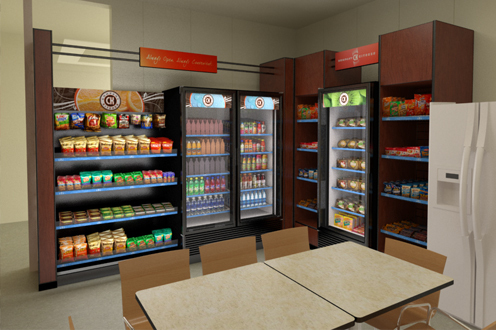 food and beverages for local break rooms. 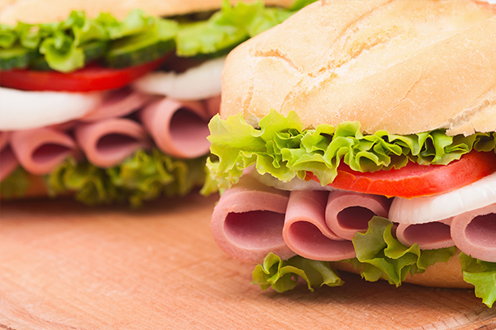 We pride ourselves on crafting the ideal food and beverage solution for your workplace. All our vending machines take credit and debit cards as well as payment via mobile devices. If you ever do need service, rest assured we will be there within 1 hour -- any time of day or night. 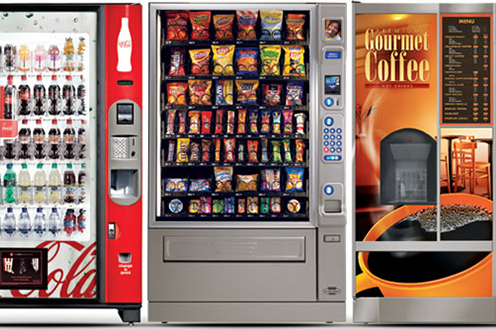 Our energy star rated vending machines come standard with wireless technology and cashless payment. 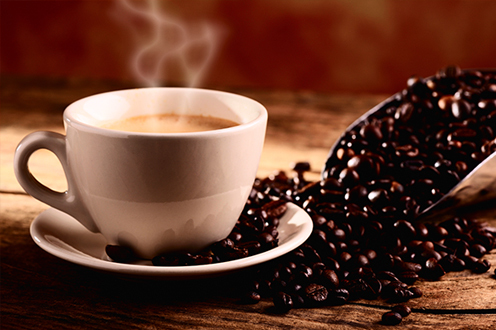 We are the largest, locally owned vending and office coffee service provider in Santa Clarita. For more than 60 years, companies have been trusting us to bring the best food and beverages into their workplaces that energize and satisfy employees. 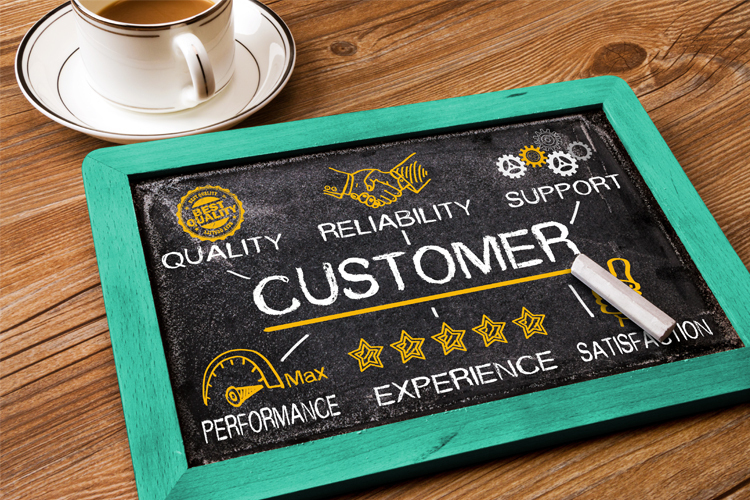 Our exceptional service includes dedicated long lasting relationships between our customers and our route personnel as well as service within 60 minutes any time you need it. As break room experts, we know just how to customize your workplace for employees or guests. Whether you need a hot coffee brewer or a full line of fresh and frozen food such as ice cream, we can customize a solution to fit your needs. We even offer a Fit Pick program which identifies items as meeting strict nutritional standards. Ever wonder what vending could be? 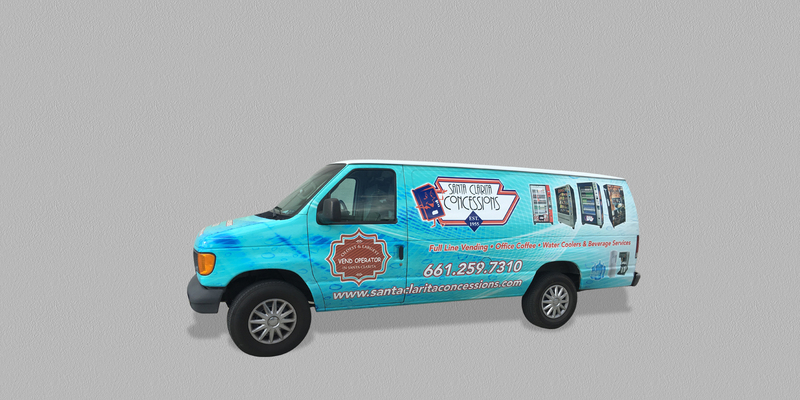 Get everyday service that beats all rivals with Santa Clarita Concessions at (661) 259-7310 or email: info@santaclaritaconcessions.com. Our service area includes but not limited to the following areas: Santa Clarita, Valencia, Saugus, Castaic, Canyon Country, Antelope Valley, Palmdale, Lancaster, Quartz Hill, Acton, Agua Dulce, San Fernando Valley, Northridge, West Hills, Mission Hills, Tarzana, North Hills, Sylmar, Pacoima, Chatsworth, Van Nuys, Canoga Park, Reseda, Woodland Hills, Encino, Granada Hills, Ventura County including Simi Valley, Moorpark, Ventura and Oxnard.